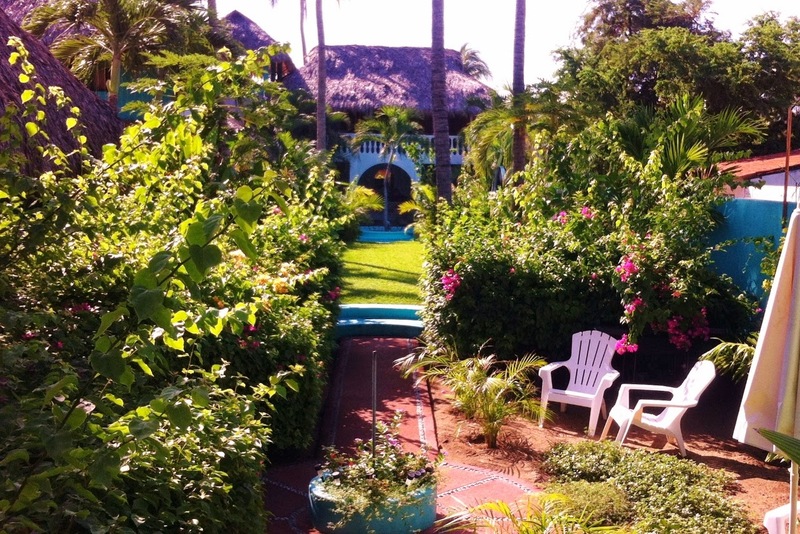 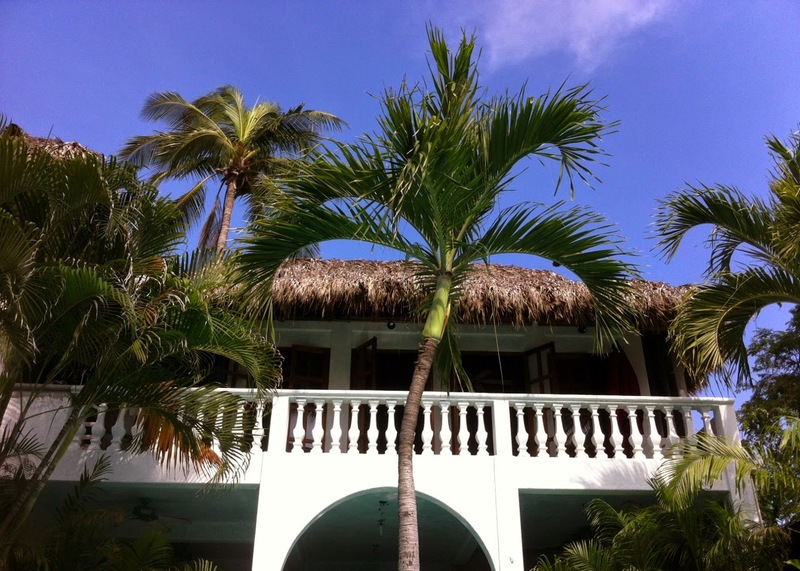 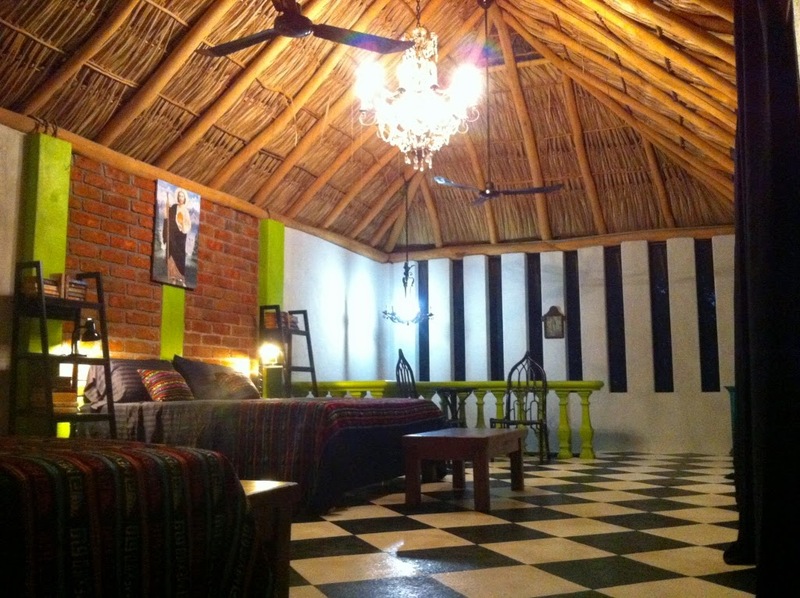 Bungalow Alexandra is a colonial style gem with european flair by the beach in Mexico. 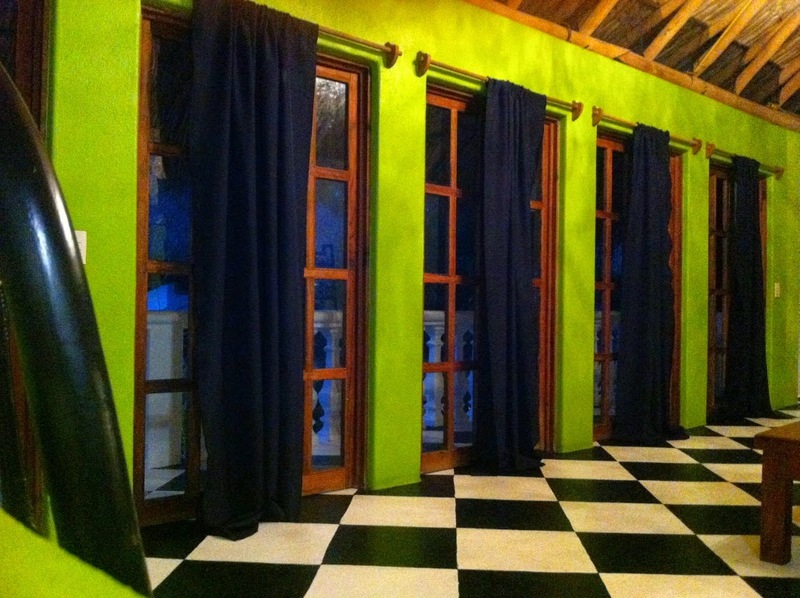 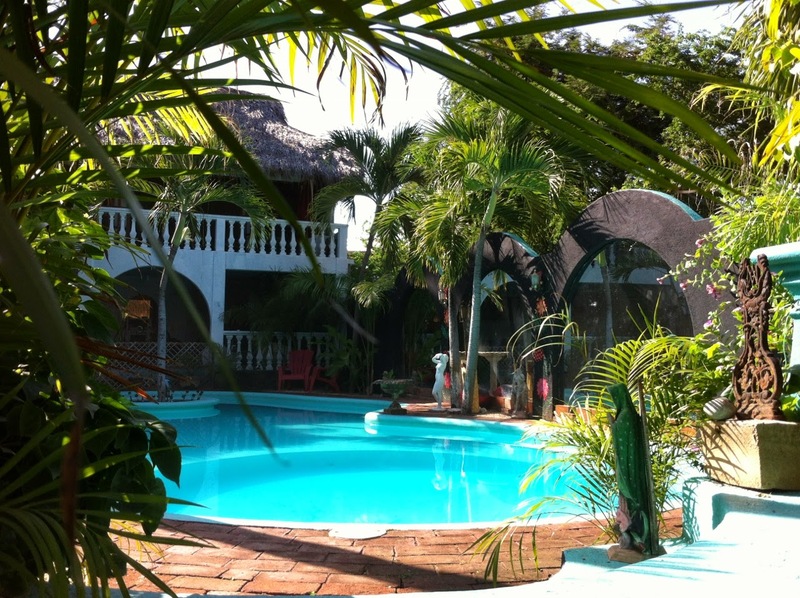 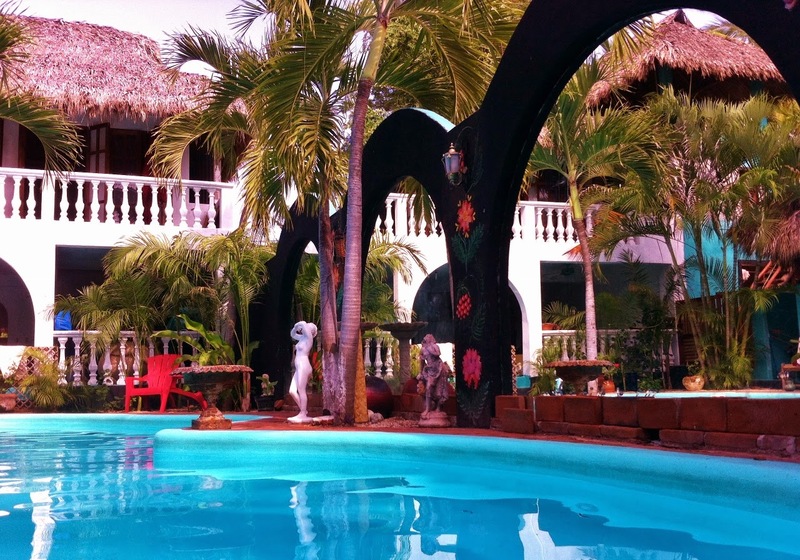 Alexandra is a family vacation rental in village of Barra de Potosi of Playa Blanca Beach available for rent by owner. 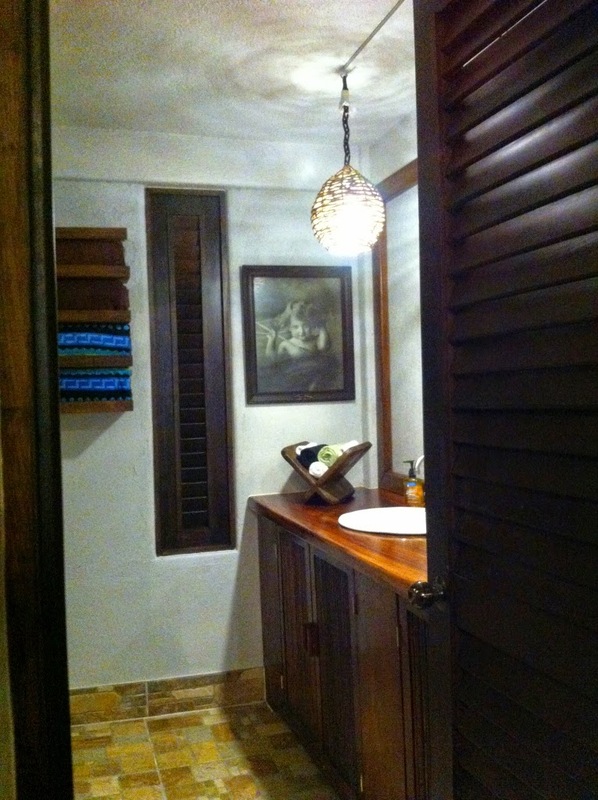 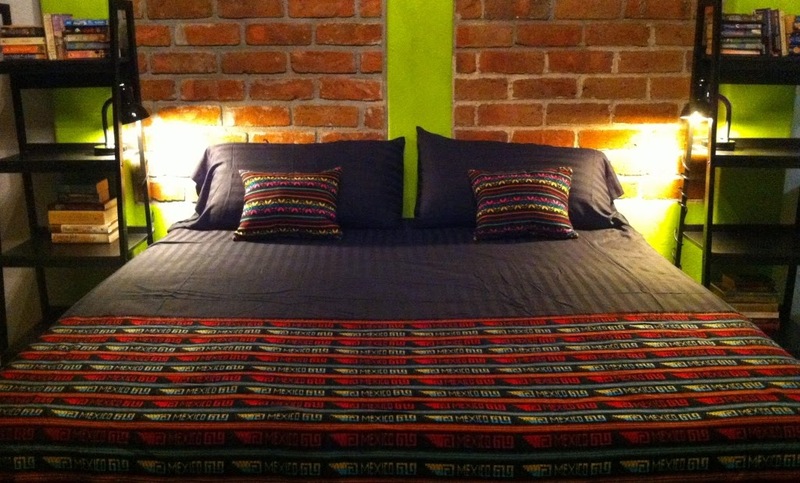 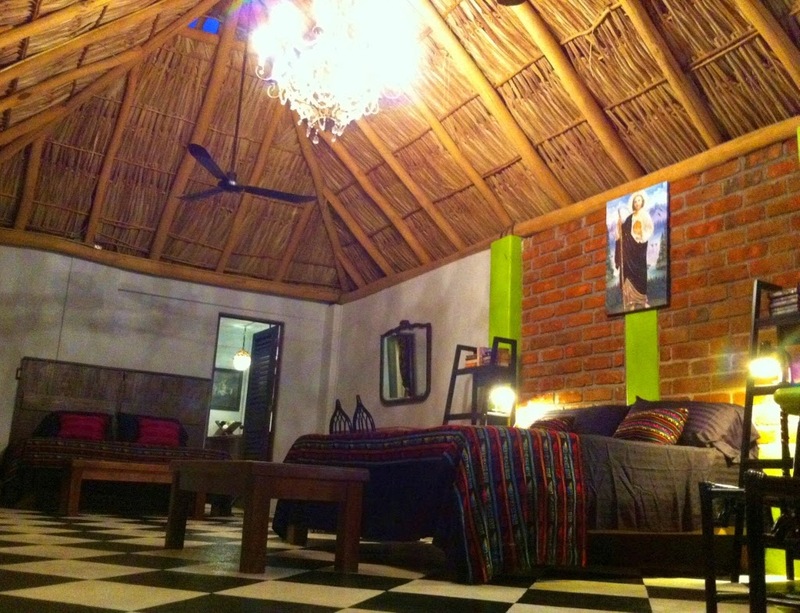 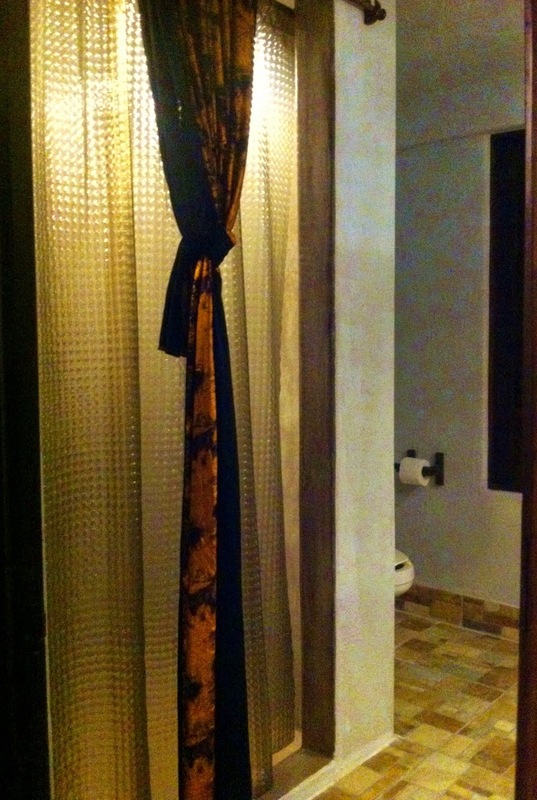 Alexandra is two leveled vacation rental house, with bedroom and bathroom upstairs and living area downstairs.